Hello, and welcome! 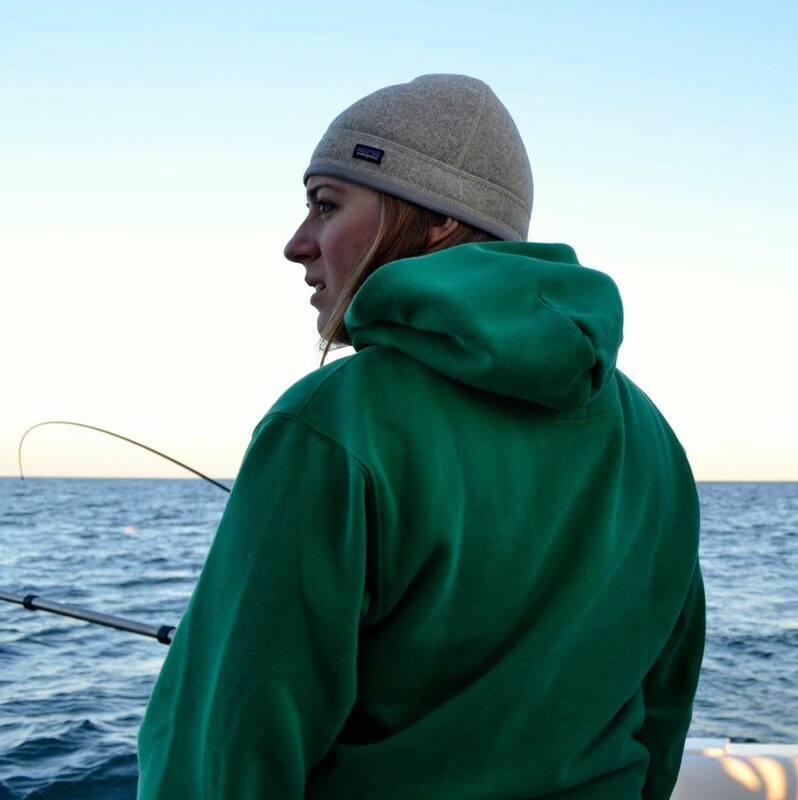 I am Molly Good, a current doctoral student in the Center for Systems Integration and Sustainability in the Department of Fisheries and Wildlife at Michigan State University (MSU). Molly fishing on Lake Michigan. I was recently awarded the Janice Lee Fenske Excellence in Fisheries Management Fellowship for the 2014-2015 academic year based on a project proposal I developed with my Fenske Fellowship mentors, Bob Lambe (Great Lakes Fishery Commission) and Dr. Bill Taylor (MSU). As a doctoral student, I am interested in studying the impact(s) of a critical fisheries management tool, law enforcement, on inland fisheries sustainability in the Great Lakes Basin. Because of these research interests, I was eager to pursue a Fenske Fellowship project with the Great Lakes Fishery Commission (GLFC) – a facilitator of bi-national, multijurisdictional fisheries management and an organization with its very own Law Enforcement Committee, composed primarily of law enforcement representatives from all sectors, basin-wide. As a Fenske Fellow, I have committed to work with my mentors to learn about the structure, organization, and function of the GLFC and to provide information on the importance of law enforcement and its effectiveness in ensuring inland fisheries sustainability in the Great Lakes Basin. I hope you will tag along with me on this adventure. I look forward to hearing from you in the comments!